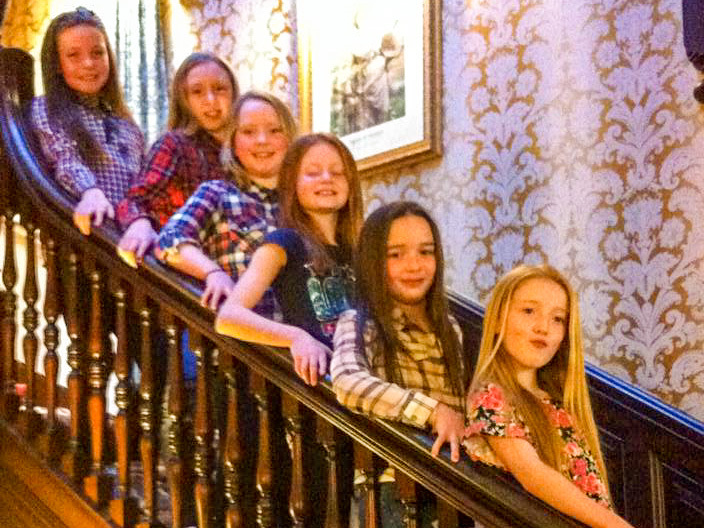 Balance The Body Salon is proud to organise and host the perfect pamper session for your Birthday Princess, Diva or Teenager and 5 of her very best friends. Come along to our little castle and enjoy an hour and a half pamper session which includes a hand and foot massage, spa, facial, a manicure or pedicure and have your finger and toe nails painted. Then finally we'll apply some shimmer and lippy. Approximately 90 minutes of fun and pampering for just £85 per party. 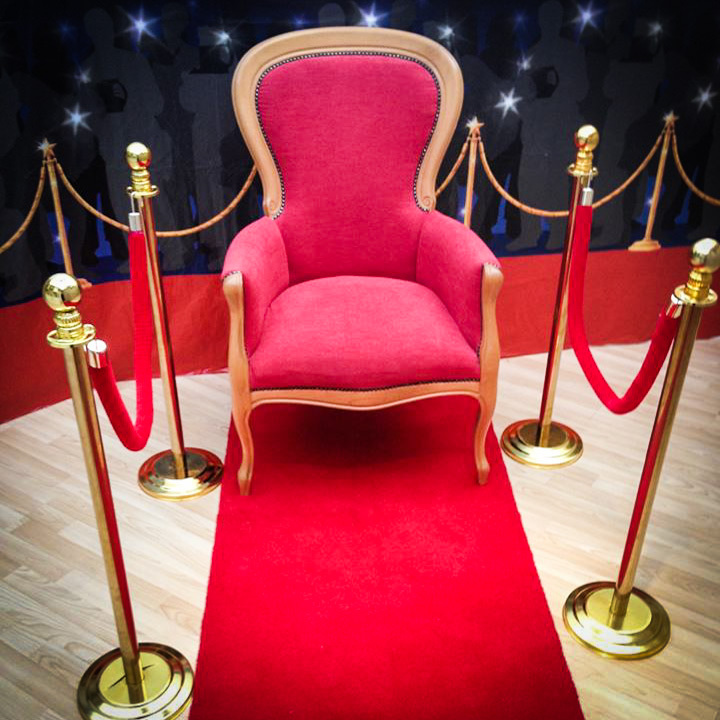 For the ultimate pampering party, our Gold Package includes all of the above along with a photo shoot with red carpet, princess chair, rope stands, ropes and scene setter all for just £155. Suitable for ages 5+. Children must be accompanied by a responsible adult at all times.